Wild Mountains Songs, is a songwriter’s retreat on the “edge of the world”. Inspired by the days of Songs of Applewood, and the need to escape reality in order to tap into her true creative self, Emma Bosworth created the retreat for established songwriters at a special place, The Wild Mountains. 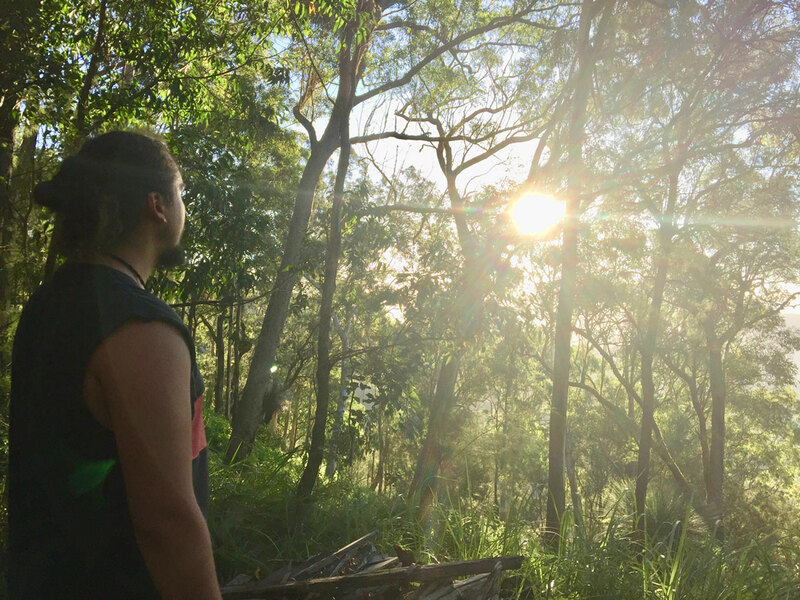 The Wild Mountains, is an independent, community focused, non-profit organisation providing leadership in environmental education and conservation. 2019 Expressions of Interest open soon. 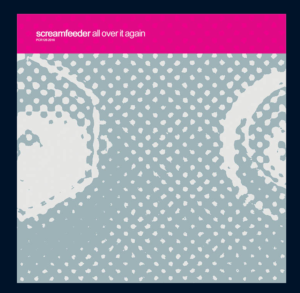 LISTEN TO SCREAMFEEDER SINGLE “All Over It Again “Written at Wild Mountains Songs 2016 here.